Hello Steemians! How is your Thursday going? Quick Shoutout, we are posting from Esteem Surfer 2.0.6 due to Steemit.com's unavailability throughout the day. 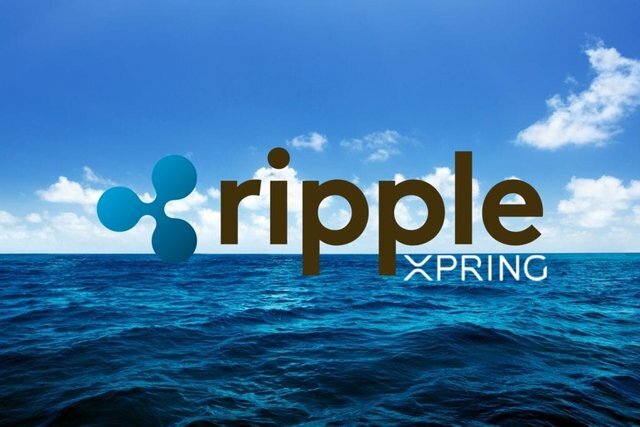 Ripple's Xpring is partnering with Forte by providing $100 million for investment in blockchain gaming developers. Ripple will provide the funding, while Forte will operate the fund alongside its blockchain gaming platform. Forte is attempting to make it easier for developers to build and launch blockchain games. 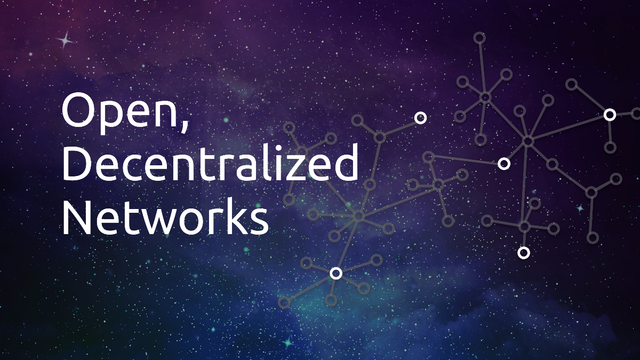 Cosmos (ATOM), a highly anticipated blockchain designed to improve the interoperability between blockchains, has officially launched its Mainnet. However, Cosmos users are not allowed to transfer their holdings of ATOM tokens just yet. News publication New York Times listed an opening for "Lead, Blockchain Exploration" on job searching site Glassdoor. The listing emphasizes that applicants should have a strong understanding of how the NYT positions itself within the rapidly changing media technology landscape. So there you have it. Cryptocurrency has gone so mainstream that New York Times is now looking to foray into the Blockchain Space. What do you think about the mainstream adoption of Cryptocurrency? I am also in esteem today. 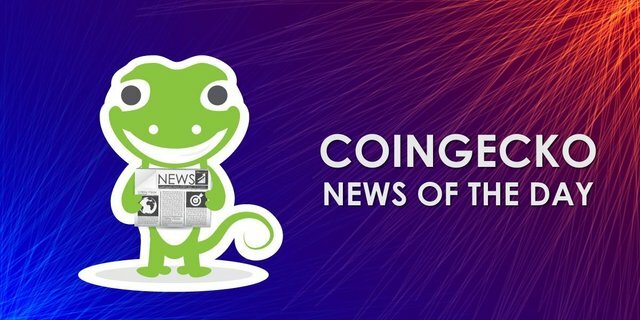 I use this dapp to post once a day and get a nice upvote from them. I use their tag on my posts, but maybe your post will let me know if that is not necessary. I think the mainstream is coming, and will come, until one day we have a tipping point. I did not come to steem for months after I heard about itbecause it was crypto and considered the crypto aspect to be a drawback for the first months I was here. The learning curve has been huge for this old lady. But now that it is paying my bills and getting my natural weight loss message out, I am thrilled to be here. Now I have small accounts in about 10 other coins and crypto programs, and will develop those too. But steem takes 80% of my online time now. The more the BIG GUYS talk about it and the more little guys like me stay positive, the better we will do. I have about 20 content-creating friends who came to steem in the last two years and left. All of them still have their accounts. If they come back, the new dapps provide a much better experience than steemit, so hopefully some will stay. For example any new person with good posts can get the esteem vote or the tasteem, or share2steem. None of that was even here until recently. That was great to hear! Each time another "old lady" uses something made in the cryptocurrency space, it's a big win for everyone as a whole. This is why we're so positive about Steem, every day we see a new non-tech person being impacted by using this platform and have their lives made better (even if by a dollar every time). This is so true. I meet people like me here often and get to help them when they start. I was here over 6 months before I could even get money out! It was right when the price was so high and I was having a fit! I had all this STEEM/SBD and no way to get it. Finally someone walked me through how to set up an exchange account as a Canadian in Thailand where I was the the time. It took three blog posts from him and about a week of effort. The first few pulls of cash supported me for months. STEEM was a true Godsend and has been ever since. My rent in Malaysia is $85 USD per month, if you wonder how I could possibly pull that off lol. Now I have at least 4 exchange accounts verified, so I am good to go internationally. I don't understand the involvement from Ripple in the gaming sector. I don't think that gamers wan't to use Ripple as a ingame currency but I could be wrong on that. It could be entirely possible that cryptocurrency application will happen behind the curtains in a way that users won't even realize it happened. Kinda like credit card transaction nowadays, no one wonders about the absolute giant machinations happening that is the Visa/Mastercard/Swift network every time they wave their cards. The development of interoperability will be important as adoption increases but I have seen little traction there so far and have not heard recently from others like Wanchain and Aion and a while. This may be a great idea to consider for your next report! Great Idea! we're taking this into consideration. On that note, our upcoming 2019 Q1 Report is right around the corner so keep your eyes peeled! This is really good initiative..... I am solidly behind you. Thanks for this effort!